I had a few books I really enjoyed this month, but Truly Devious was really good. And I’m looking forward to the next book in the series in January. I wrote a review for this book here. So, originally, I bought this outfit by ZOEREA because I thought his Halloween costume wasn’t going to come in on time. It actually did serve as a warmer version of his costume, but we have actually just had him wear this on cooler days. Plus, my husband loves the hat. He basically wants him to wear this hat all the time. It is pretty adorable. You can check it out here. 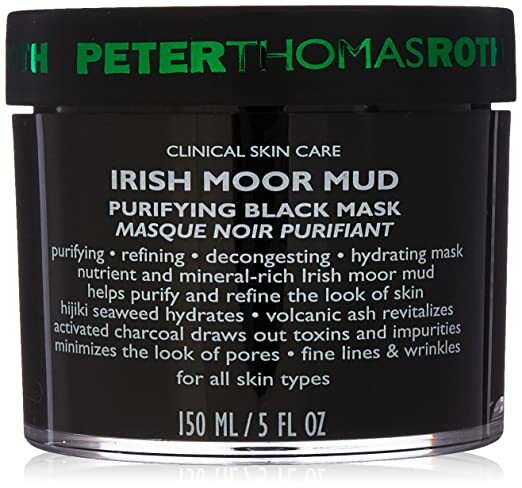 Sephora at JC Penny had a face mask sample kit available this month, and I’ve been loving a nice face mask or serum at the end of the day lately. It’s just a little bit of pampering that helps me relax before going to bed. I tried this one, which was in the kit, and absolutely loved it. It really does feel like you are putting dirt on your face, but my skin felt so soft and lovely afterward. It’s definitely in the running as one of my all time favs. You can get it for yourself here. I waited until after Christmas to start indulging on all the sappy Christmas movies. We don’t get the Lifetime channel, but Netflix seems to be bringing their own game this year. 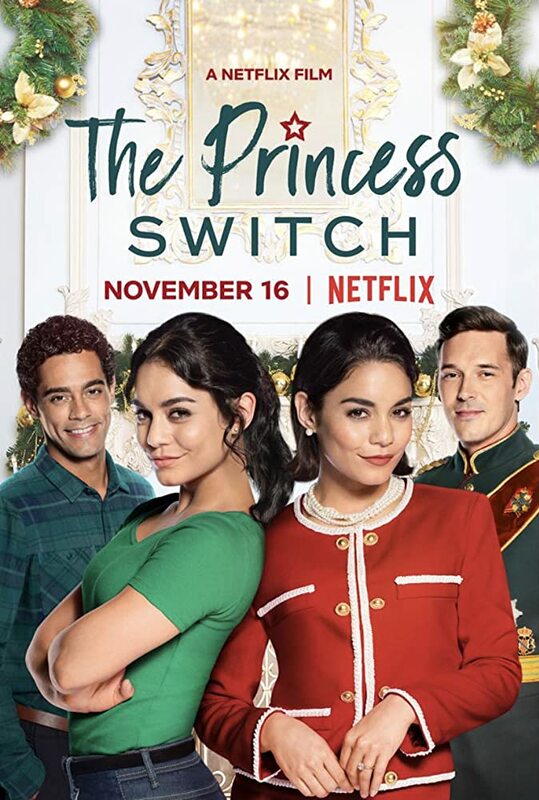 I’ve seen this one, The Princess Switch, and the Holiday Calendar, and I was surprised that I liked this one better than the other. Although both have their moments of cheese. The premise of The Princess Switch is pretty straightforward. One rich girl who longs to be normal convinces an average girl that happens to look exactly like her to switch places. And there is a baking competition thrown in (with some very elaborate cakes showcased at the end). Even though it is completely predictable (which is good with my anxiety), it was really well done. It’s sweet and a nice hour and a half escape to a far-off village where royalty and sugar cookies are the highlights of the day. Such a fun roundup! That book looks like a fun read! !